Identifying an instructional priority with observable measures is a critical first step to ensuring teachers and leaders share a vision for what great teaching looks like. But what some of our strongest leaders recommend you do next is a key ingredient for success: Advance teachers toward this vision every chance you get, whether it’s through your observation and feedback, during planning or data meetings, or in PD sessions. 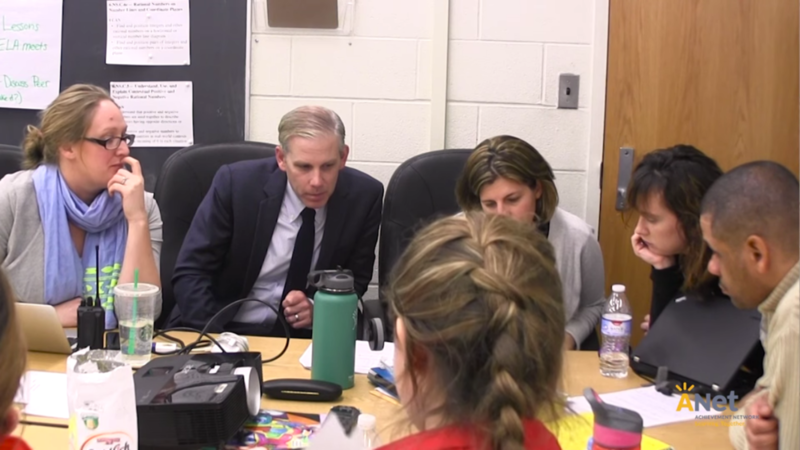 When leaders seize every development opportunity to be in service of a school’s instructional priority, improvement feels cohesive and relevant, and becomes an invaluable part of what it means to be a teacher. Click the button below to see tools and resources that will help you develop a plan to connect professional development to your instructional priority.